Listing provided courtesy of Jeffrey Ledin, Success! Real Estate. 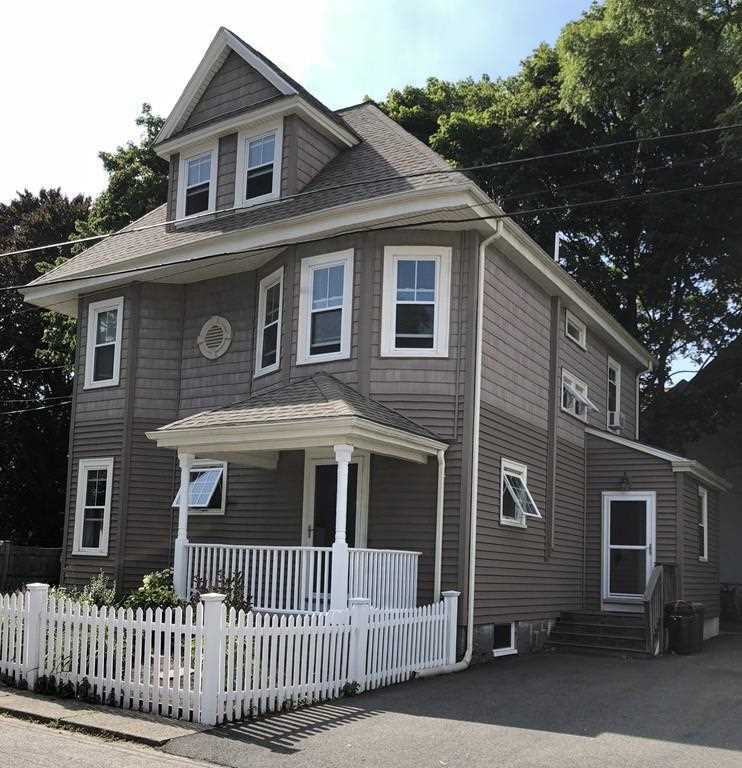 Real Estate Listing at 6 Bunton St Milton, MA 02186. Description: The real estate listing at 6 Bunton St Milton, MA 02186 with the MLS# 72388268 is currently listed for $700,000 and has been on the Milton market for 66 days. You are viewing the details of the real estate listing from MLSPIN at 6 Bunton St Milton, MA 02186, which features 4 bedrooms, 2 bathrooms, and has approximately 2027 sq.ft. of living area.